Check out the latest re-mastered episode of ‘READY PLAYER DRUNK’ where we play the TURTLES IN TIME Arcade Game! This one of our favorites from this season, so make sure to head on over to AddictedMedia.net to see the video! And don’t forget to contribute to our GoFundMe so we can trademark the rest of the titles/logos for Addicted Media Productions! 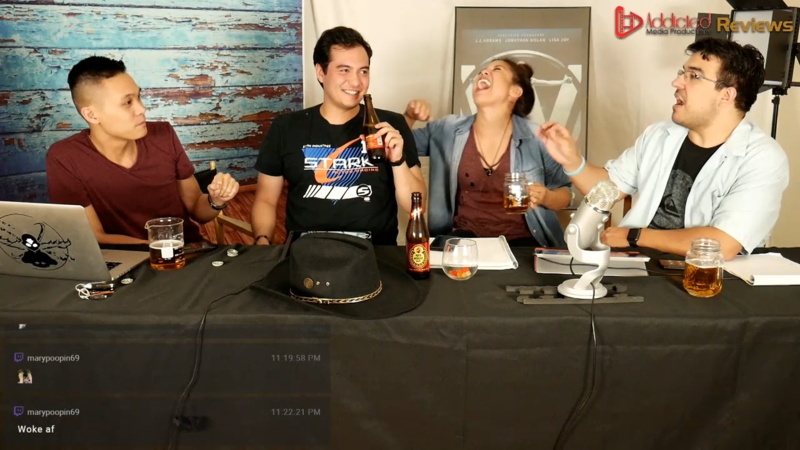 Be Sure To Watch The Highlights Of Last Week’s LIVE AMR Westworld Review Before Watching Tonight’s Episode! 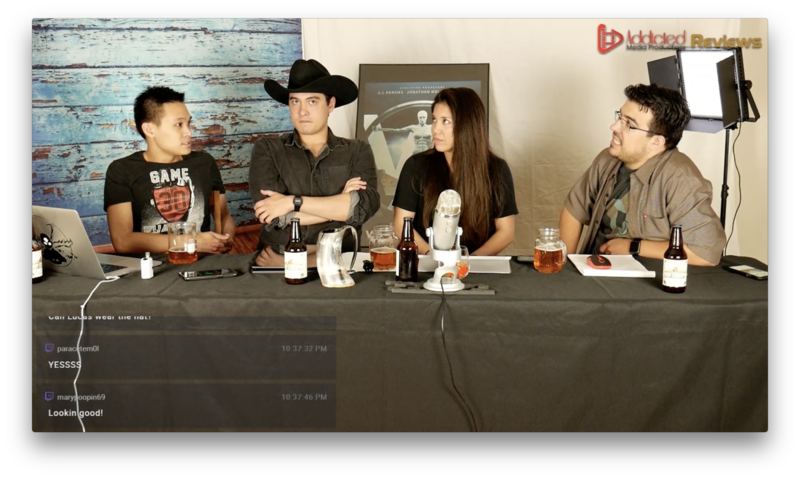 Head on over to the ADDICTED MEDIA YouTube Channel (AddictedMedia.net) to watch the highlights of last week’s episode of Addicted Media Reviews: Westworld Season 2: Les Ecorches, which I called Las Couches so people like Carlo can more easily reference it. Once again we have FOUR reviewers, Carlo, Lucas, Jasmine, and Nick all primed and ready (and slightly inebriated). And as always, the full episode (which ran 1.5 hours this week!) was cut down with deft skill by Lucas, and the video has all the best moment’s from last week’s review, including Jas stealing all the gummy bears, Lucas donning the cowboy hat, Nick’s Crazy theory of the week, and Jasmine’s desperate need to use the restroom toward the end. Don’t forget to check us out every Sunday after Westworld Season 2 airs on HBO (after 10pm PT) for our LIVE review of the episode of the week! And if you add a comment during the LIVE show we’ll be sure to add your thoughts to our discussion! FYI, starting NEXT week (June 17th), we’ll be pushing the reviews back to Monday nights for the final 2 episodes! Make sure to tune in then! Addicted Media Reviews is keeping the train going for LIVE reviews of WESTWORLD SEASON 2!! 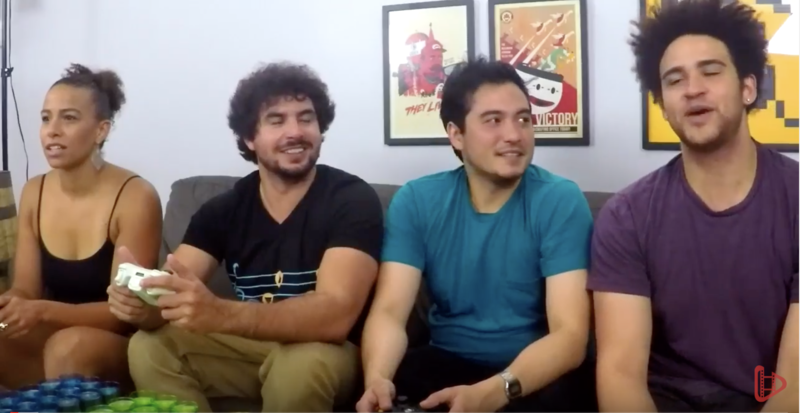 Come hang out with Carlo, Lucas, Jasmine and I as we discuss this week’s brand-new episode, ‘Les Ecorches’ (looking forward to hearing how Carlo is going to pronounce that one) and share our thoughts on the insanity of this week’s episode. Head over to AddictedMedia.net for our REVIEW of WESTWORLD 207 which is LIVE NOW! !